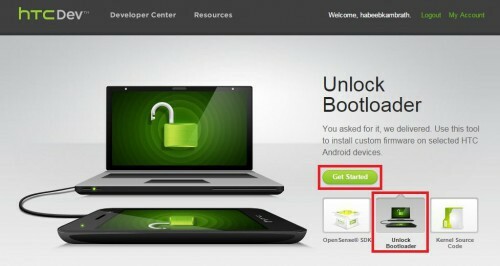 Open Your Mail And Download "Unlock_code.bin" and Put the to ADB&Fastboot Folder. 13.Now You can see the Desclaimer On phone,If you select Yes, your phone will be reset to its’ factory default settings, and your bootloader will be unlocked. If you select No, your phone will reboot and no modifications will have been made. 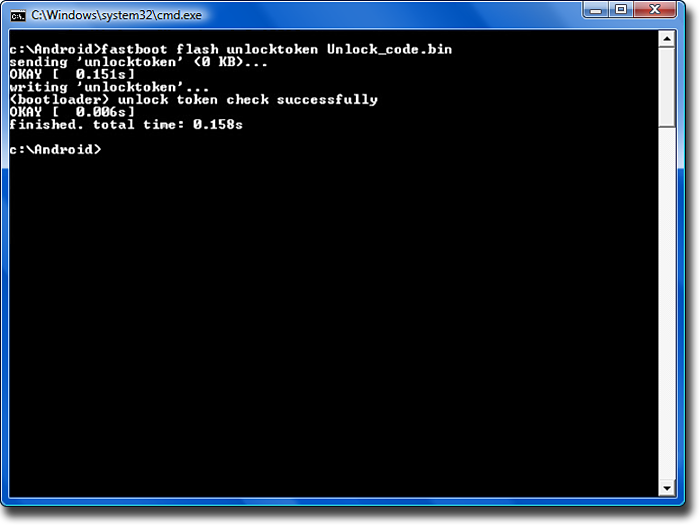 Open Command Window And Type Command "fastboot oem lock"